New South Wales, the most populated state in Australia, plans to follow other states in the nation, such as the Australian Capital Territory and Queensland, by imposing a 10 percent point of consumption (POC) tax on gaming establishments. This move by the NSW government is thought to be directly influenced by its direct neighbor to the north, Queensland, which also announced a POC tax of the same percentage. The POC tax that will go into effect in NSW is similar to the others either in effect or being proposed by other states in Australia. The tax is only for businesses that derive their profits from gambling. It will tax only the proceeds from gaming houses that have customers in New South Wales, whether or not the company has a physical location in the state. The businesses would be exempt from this new tax until they pass the $1 million mark. Then, they will be taxed on their online revenue. 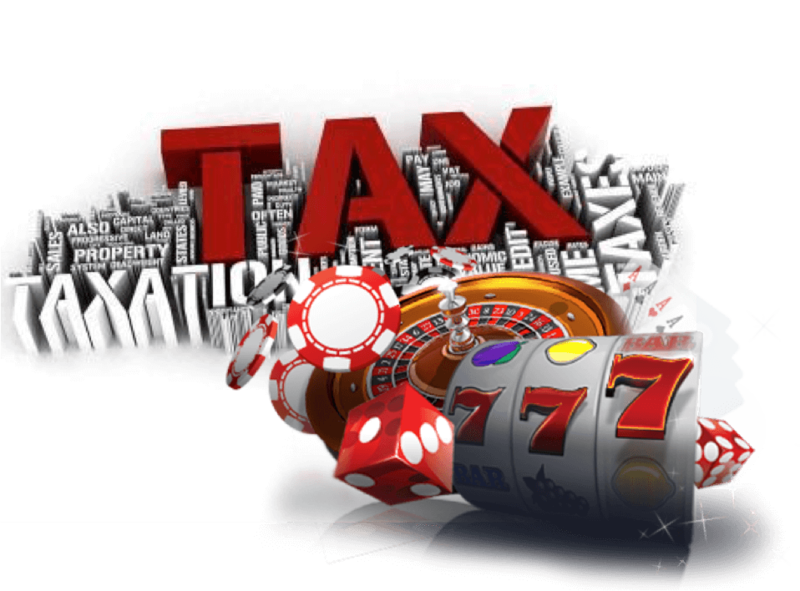 Many gambling businesses will be relieved at the number that was decided on by the legislators because, at one time, the argument was made to establish a 15 percent POC tax in the state, as well as a 2 percent tax on any betting turnover incurred by gaming companies in NSW. The tax is scheduled to go into effect Jan. 1, 2019. Many Australians find gambling an enjoyable form of entertainment, and gambling is legal in one form or another in every Australian state. However, Australian legislators have decried the amount of taxes being paid by gaming businesses in their territories. Many of the gaming establishments that are available online for gambling have their headquarters in other states other than NSW, and they pay taxes there rather than in NSW where their money comes from. Representatives of the New South Wales government have stated since theirs is the most populated of the Australian states, it should receive the lion’s share of the tax revenue. New South Wales is home to a large gaming industry, including the second largest casino in Australia, The Star, which is located on Sydney Harbor and recently underwent a nearly $1 billion renovation. The casino boasts two gaming floors, one for regular customers and one for VIPs, for a total of nearly 120,000 feet of gaming space. In addition, the casino has tables with betting limits of up to $75,000 per hand. The hotel has 400 rooms and luxury suites and brings in approximately $1 billion a year in revenue for NSW. The state is also home to horse racing tracks. 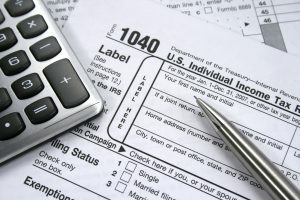 Why do states need POC taxes? States within Australia felt the need to increase the amount of taxes paid by gaming establishments in part because of their reluctance to raise their citizens’ taxes, and in order to counter the decreasing amount of revenue from the Australian government. It is hoped that the money gained from the POC taxes will help the states fund programs for their citizens, as well as programs that are underfunded because of the decrease in federal revenue. The real question for the states in Australia will be whether the POC tax cost to companies will be passed down to customers, and will result in customers staying away from online gaming or looking for other forms of entertainment that may be cheaper than playing the gaming machines. If the cost of gaming on the machines goes up too much, Australians – and Australian tourists—may find other ways to spend their time, which, in the long run, could lower the amount of money coming into the states of Australia themselves via the gaming companies.